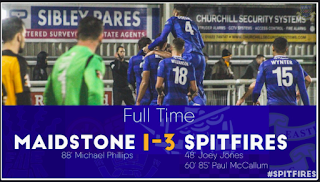 Josh Hare scored for the second game in a row to earn a point for the Spitfires against Leyton Orient at the Silverlake Stadium. 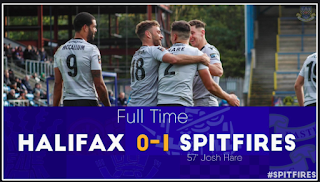 Josh Hare scored the only goal of the game at Halifax to get the Spitfires back to winning ways. 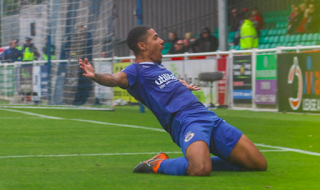 Eastleigh made it six games unbeaten with a fourth consecutive win. 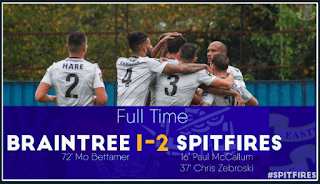 Paul McCallum scored his fifth goal of the season before Chris Zebroski doubled the Spitfires' lead. 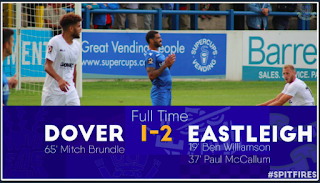 Braintree pulled a goal back in the second half but Eastleigh secured all three points. 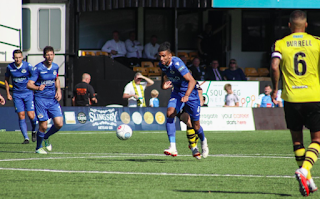 Ten-man Eastleigh put in a spirited second half display after seeing Alex Wynter sent off in the first half for two yellow cards. 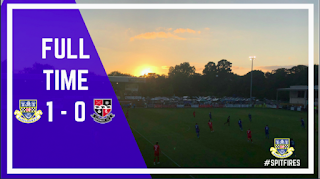 Danny Kedwell scored the only goal of the game for the visitors on the stroke of half time. 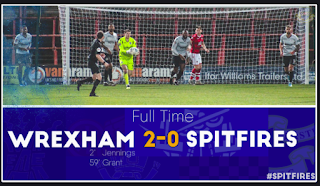 Ben Williamson and Paul McCallum were both on target for the Spitfires who came away from Dover with all three points. 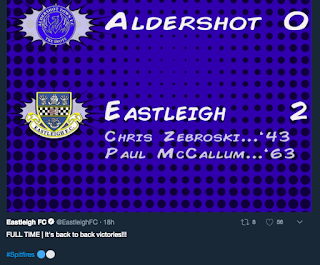 Eastleigh were 2-0 down inside 13 minutes to league leaders Wrexham at the Silverlake. 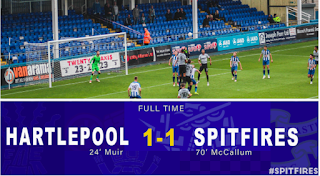 Paul McCallum pulled a goal back in the second half after substitute Andrew Boyce was sent off leaving the Spitfires down to ten men. 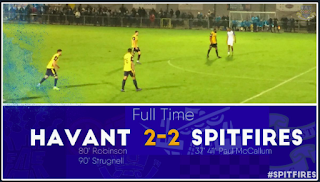 The visitors then added a third late on. 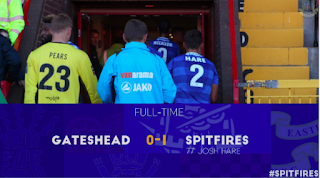 Mark Yeates was on the scoresheet in a 1-0 win to help the Spitfires to back to back victories. 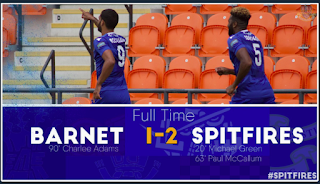 A screamer from Michael Green and a second Eastleigh goal scored by Paul McCallum helped Andy Hessenthaler's Spitfires' to their first three points of the season with a 2-1 win at Barnet. 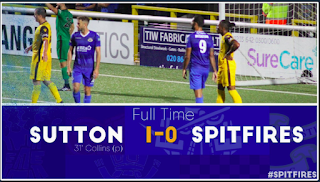 Eastleigh fell to a 1-0 defeat away at Sutton as former Spitfire Jamie Collins scored the only goal of the game from the penalty spot. 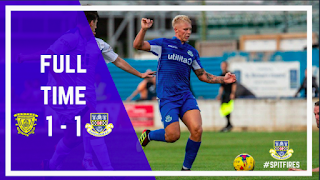 Eastleigh fell to a 1-2 defeat on the first day of the new season despite going a goal ahead and looking in control for the majority of the game. 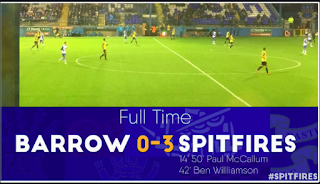 Paul McCallum scored a penalty for the Spitfires but Solihull hit back with two late goals to win. 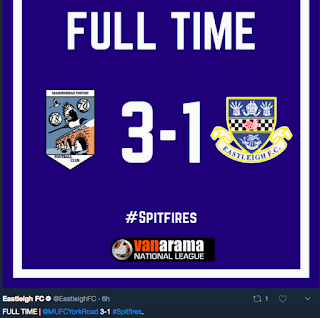 Oscar Gobern, Ben Williamson and Paul McCallum were all on target for the Spitfires in a 3-1 pre-season friendly win at Leatherhead. 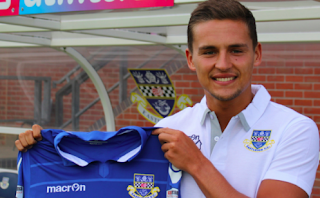 Ben Williamson scored for Eastleigh in their 1-1 pre-season friendly draw at Basingstoke. 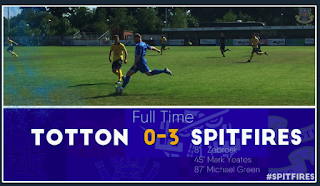 Eastleigh ran out 3-0 winners over Totton with goals from Chris Zebroski, Mark Yeates and Michael Green. 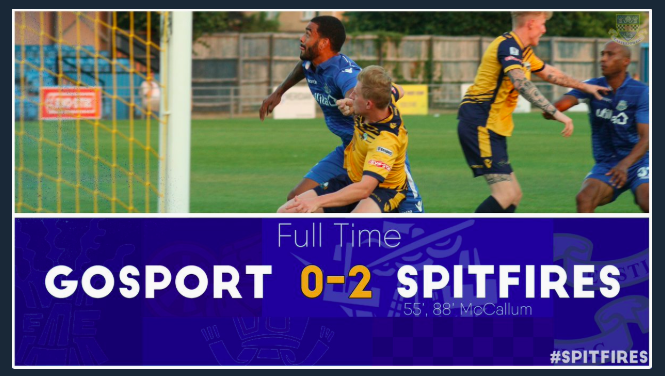 Paul McCallum scored twice as Eastleigh beat Gosport 2-0 in their latest pre-season friendly. 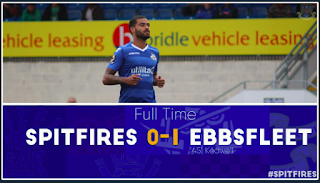 Eastleigh kept a first clean sheet in 27 National League games in a goalless draw at home against FC Halifax. 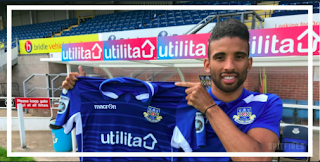 Eastleigh: Graham Stack, Gavin Hoyte, Sam Wood, Sam Togwell (Mark Yeates, 77), Reda Johnson, Andrew Boyce, Ayo Obileye, Sam Matthews, Cavaghn Miley, Paul McCallum, Chris Zebroski (Ben Williamson, 65). 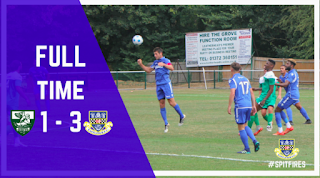 Subs (not used): Ryan Broom, Danny Hollands, Ross Flitney. 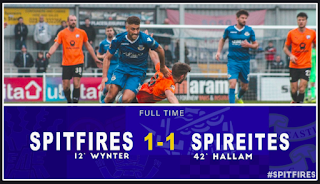 Ayo Obileye netted his seventh goal of the season from the penalty spot on the stroke of half-time to make it 1-1, but the Spitfires lost 3-1 away at Maidenhead after two second-half goals. 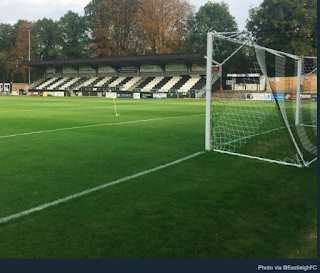 Eastleigh: Stack, Hoyte, Togwell, Cresswell, Wood (Shaw 72), McCallum (Constable 79), Yeates (Williamson 72), Zebroski, Obileye, Miley, Matthews. 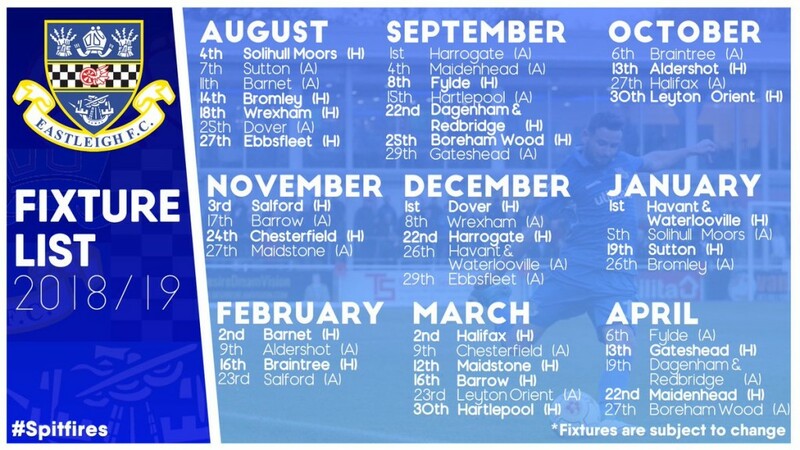 Booked: McCallum, Hoyte. 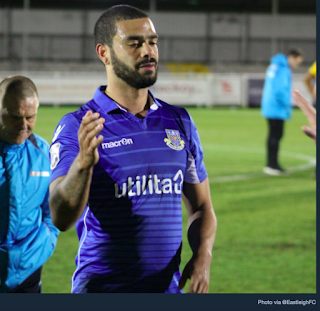 Reaction from Andy Hessenthaler and Ayo Obileye following a third straight defeat. 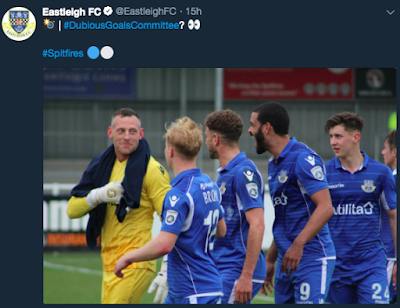 Eastleigh slipped to 13th in the table after a second defeat in as many games. 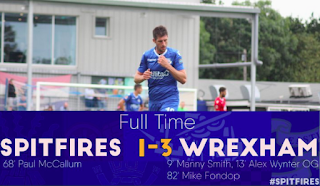 Chester ran out 3-1 winners. 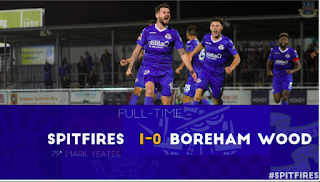 Mark Yeates the Spitfires' goalscorer. 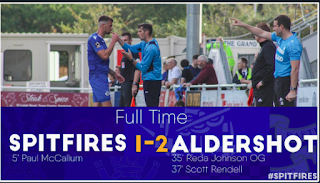 Reaction from Andy Hessenthaler: “We said before the game that the work ethic had been tremendous for the last nine or ten games but the problem is that we’ve kept conceding goals and it’s caught up with us now. 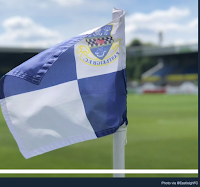 “I wasn’t disappointed with the performance last week (a 2-0 home defeat by Boreham Wood) but after today everyone has got to look at themselves. 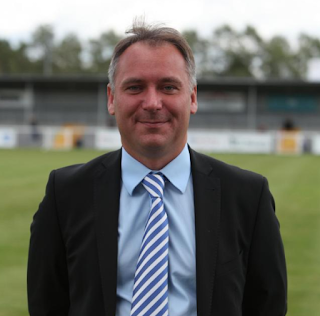 “We can’t keep conceding goals the way we are. 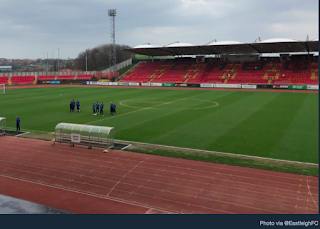 "It's up to myself and the coaching staff to get that right but, ultimately, it comes down to the players. 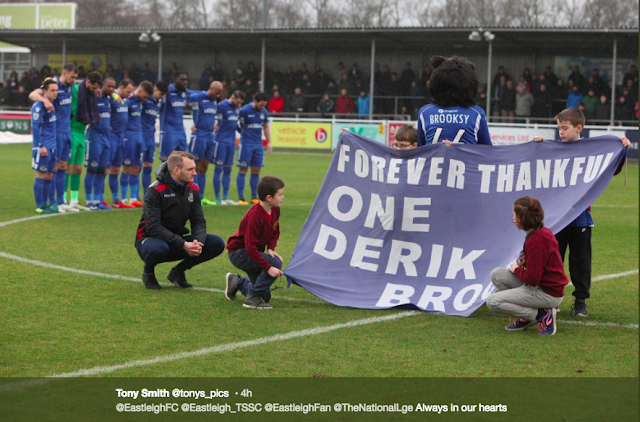 They've let us down today." 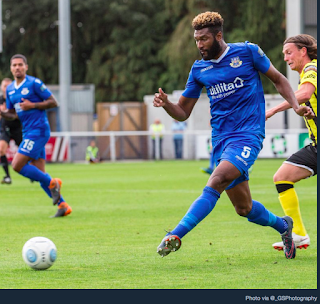 Eastleigh suffered their first defeat under Andy Hessenthaler bringing to an end a nine-match unbeaten run as Boreham Wood ran out 2-0 winners at the Silverlake Stadium. 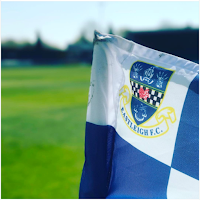 Eastleigh: Graham Stack, Gavin Hoyte, Sam Wood, Sam Togwell, Andrew Boyce (Mark Yeates, 68), Ryan Cresswell, Sam Matthews, Cav Miley (Ayo Obileye, 80), Ben Williamson, Chris Zebroski (James Constable, 71), Ryan Broom, Subs: Ayo Obileye, Danny Hollands, Frazer Shaw. 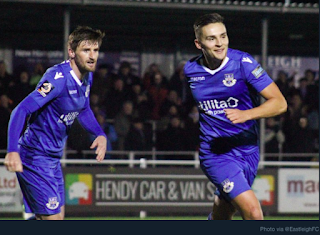 Ryan Broom scored twice to help maintain Eastleigh's unbeaten run, which now stretches to nine games in the National League. 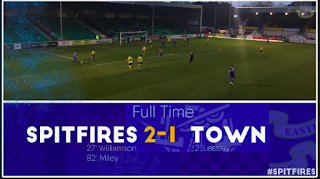 Spitfires boss Andy Hessenthaler reflecting on the point said: “I think it was a fair result. “The way we started the game was tremendous. We pinned them back and we got the goal. 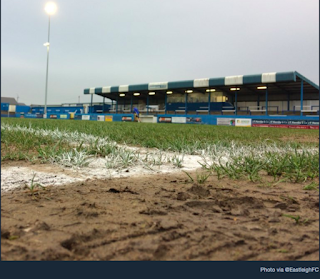 “But Fylde are a good side. They’re young, they have very good movement and they take risks. It’s hard to stop their flow of play, but we dug in and defended really well. 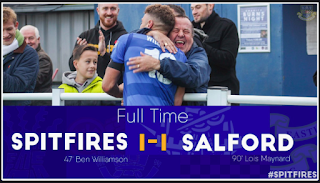 “They equalised, but we responded straight afterwards with an absolutely fantastic goal. It was a sublime finish by Ryan who had an exceptional afternoon on his first start. 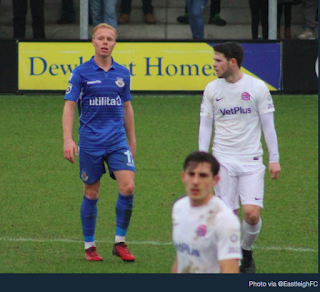 “It (Fylde's late equaliser) was a little bit frustrating when we were so close to getting all three points, but this was a good point and a valuable one against a decent side. “My target when I took over was two points a game. I’ve had eight games and we’re actually two points ahead of that target with 18.